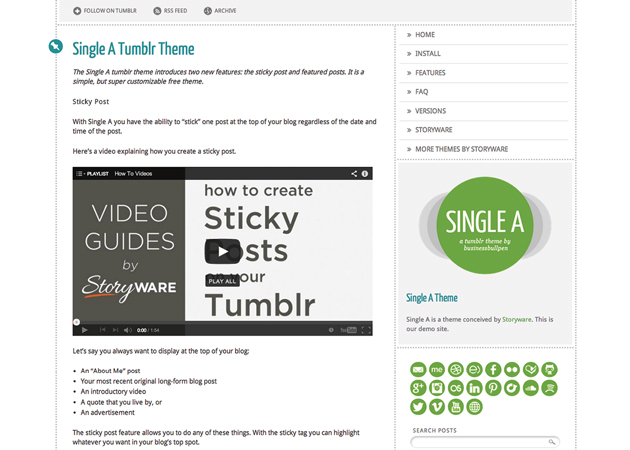 The Single A tumblr theme was the first theme to introduce the sticky post and featured posts. It has recently been upgraded and is a simple, but super customizable theme. 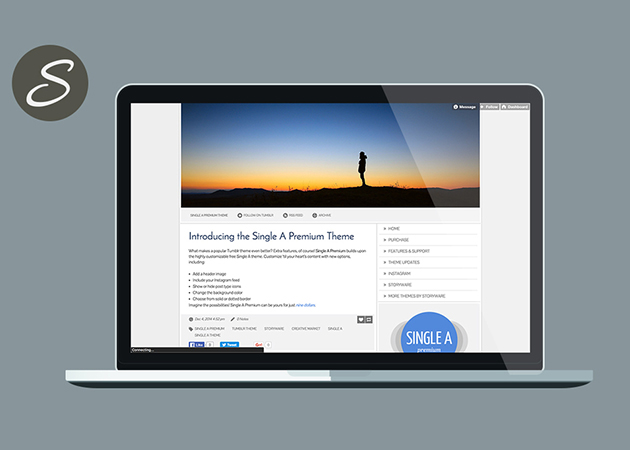 With Single A you have the ability to “stick” one post at the top of your blog regardless of the date and time of the post. The sticky post feature allows you to do any of these things. With the sticky tag you can highlight whatever you want in your blog’s top spot. Here’s how you set it up: In the appearance options, define the sticky tag and use that tag on the post that you would like to always display at the top of your blog. The most recent blog post with the sticky tag will always appear at the top. 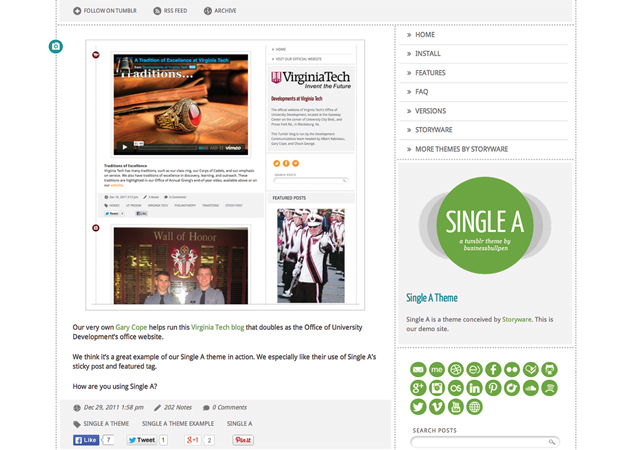 The featured tag enables you to display the five most recent posts of a specific tag in the right sidebar. 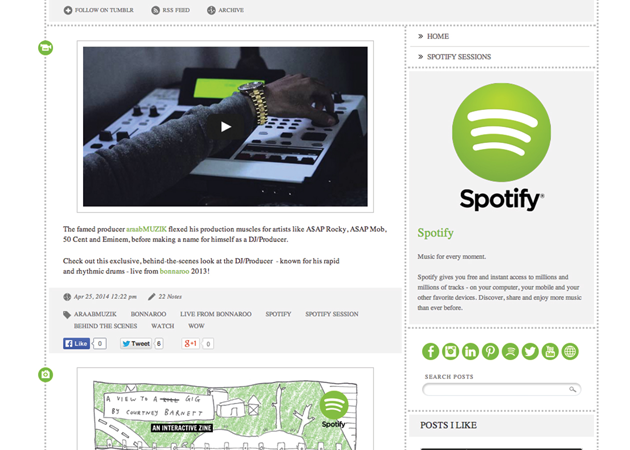 Similar in layout to the Likes display, the featured tag display allows bloggers to display their five most recent original articles, musicians or music lovers to display their five most recent audio tracks, or photographers to display their five most recent photographs. In short, it’s designed to give you an opportunity to highlight your featured posts long after they have fallen off the first page of your blog. 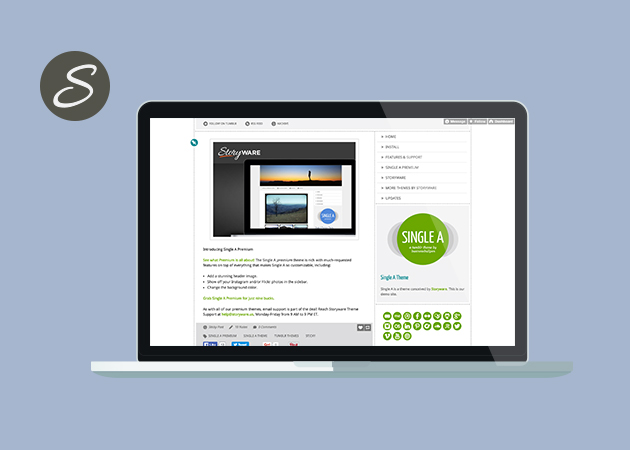 The sticky post and featured tag are just two of the many features that Single A offers. You can add social media links; control the color of several styles; upload a custom logo or image; display likes, recent tweets, and group blog features; and incorporate the Disqus commenting platform and Google Analytics. Feel free to review your support documentation, ask us questions, give us feedback and feature requests at help.storyware.us. 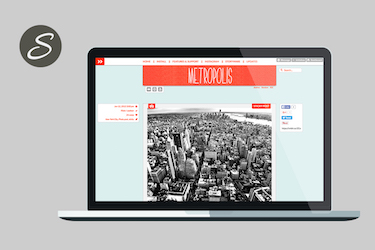 Metropolis is a clean and super customizable theme. It offers features that no other themes provide (the Sticky Post and Featured Posts) plus Instagram integration, endless scrolling, and more. 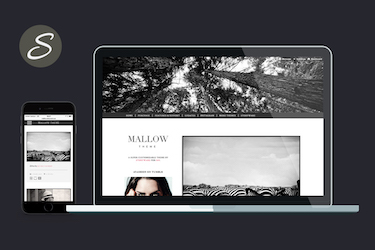 Mallow is Storyware's most customizable theme to date. 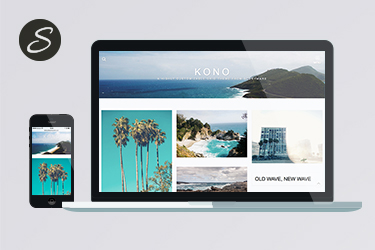 Including multiple layouts, endless scrolling, Instagram, and much much more. 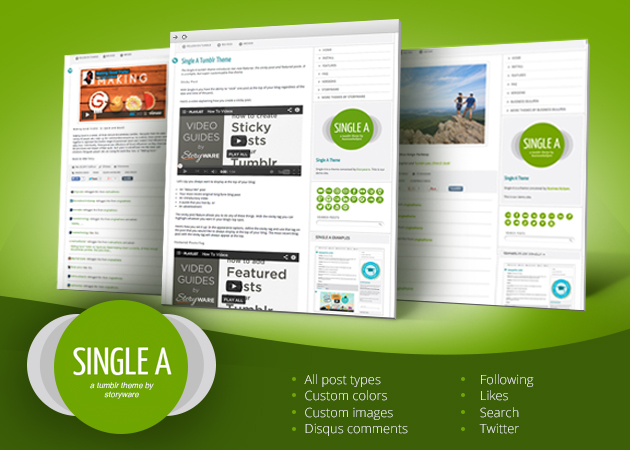 Our unique Sticky and Featured Posts options are included. 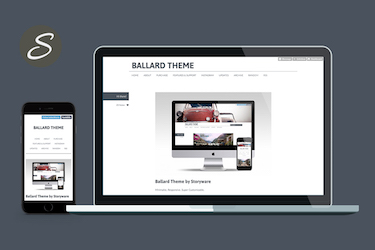 Ballard is a minimalist, responsive, and super-customizable theme. You can use Ballard's simple and elegant default look or customize the design to show off your personality. 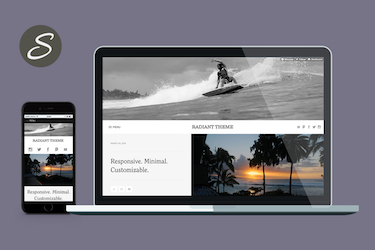 Radiant is a responsive theme designed to bring your content to the forefront, whether it’s high-res images or text-heavy blog posts. 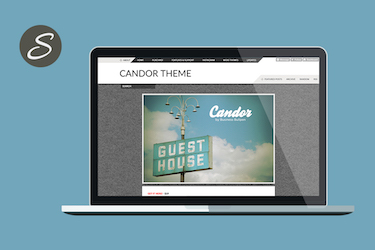 A highly customizable grid theme from Storyware.